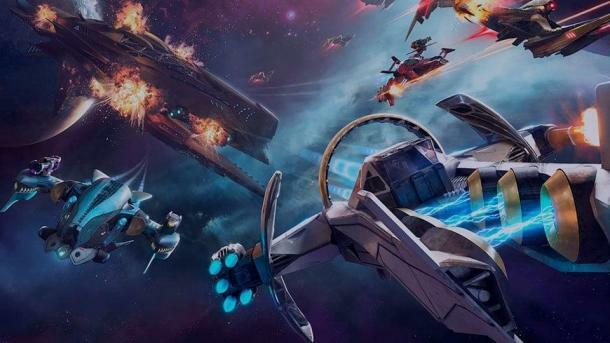 Game developers Starlink: Battle for the Atlas released a couple of videos dedicated to the heroes of the game. This time we talk about the pilots Shade and Levi McCrae. Trailer space simulator Starlink : Battle for the Atlas 2017 at E3 Ubisoft unveiled another new IP space simulator Starlink : Battle for the Atlas.